GALION — Avita Health System and Cleveland Clinic Cancer Center have launched a formal affiliation to expand access to oncology services and highly specialized treatments for patients in North Central Ohio. 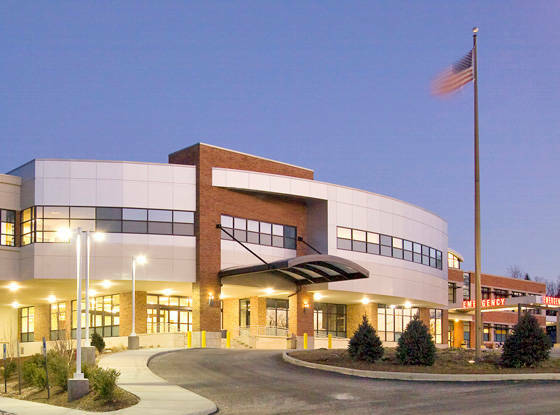 Under the affiliation, Cleveland Clinic cancer specialists will work onsite in Avita’s Galion and Bucyrus Hospital clinics, in addition to its Mansfield location. Through this collaboration, patients will receive direct, close-to-home access to Cleveland Clinic’s cancer expertise. Patients who live in Crawford and surrounding counties can now schedule appointments with Cleveland Clinic cancer experts in Galion and Bucyrus, reducing travel time and enhancing local health services. Cancer specialists at Avita and Cleveland Clinic will consult and collaborate on patient treatment plans for all types of cancers, including those that are rare and complex. Avita cancer patients’ cases can be reviewed by Cleveland Clinic’s tumor boards, a team of doctors and other health care providers who meet regularly to discuss and share knowledge, and Cleveland Clinic will offer support to Avita as it implements care pathways. “Our research has shown that access, or getting cancer patients into treatment without delay, is associated with better outcomes,” said Brian Bolwell, M.D., chairman of Cleveland Clinic Taussig Cancer Institute.